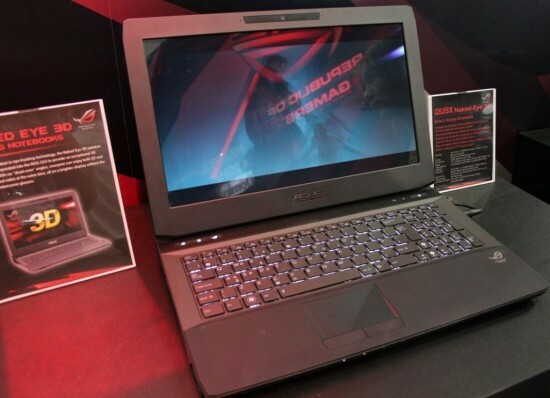 The 3D trend is quickly catching on, especially with gaming laptops. 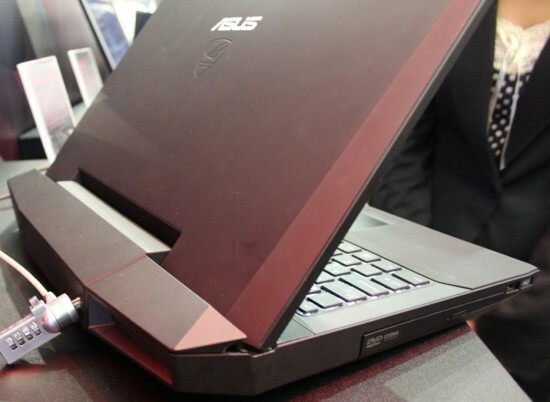 Not too long ago, we featured the new 3D gaming laptop from Maingear, the eX-L 17 3D. As can be expected, the spec-heavy gaming laptop also comes at a price. One thing that the eX-L 17 3D cannot deliver, though, is the possibility of using the 3D functionality without the accompanying 3D glasses. We have to admit it, those 3D glasses can be such an annoyance. I do appreciate watching 3D, especially if the effects are really worth it, but I have thought many times that I could do without the glasses. They don’t look nice, and they don’t feel comfortable either! As if hearing these thoughts, Asus has decided to release their own 3D laptop – this time, their technology does away with the need to use 3D glasses. That’s what you call innovative! The technology is called “Naked Eye 3D” and is made possible by the use of two overlapped LCD matrices. On top of these overlapped LCDs, a polarizing filter is used to create the stereoscopic 3D images. The system also relies on a camera that can found on the edge of the screen. The purpose of this camera is to track the viewer’s location so as to make the necessary adjustments to the polarizing filter and keep the 3D images intact, no matter what the location of the viewer is (in relation to the screen). This is groundbreaking technology indeed, but it still has its limitations, the main thing being that only one person can view the images in 3D. This means that you still have to go get 3D glasses for everyone else if you want to watch Kung Fu Panda 2 in 3D. Then again, I suggest that you just see it in 2D – there is no need for 3D for that movie! Another limiting aspect, in my opinion is its looks. From the angle below, the laptop does not really look visually appealing, does it?